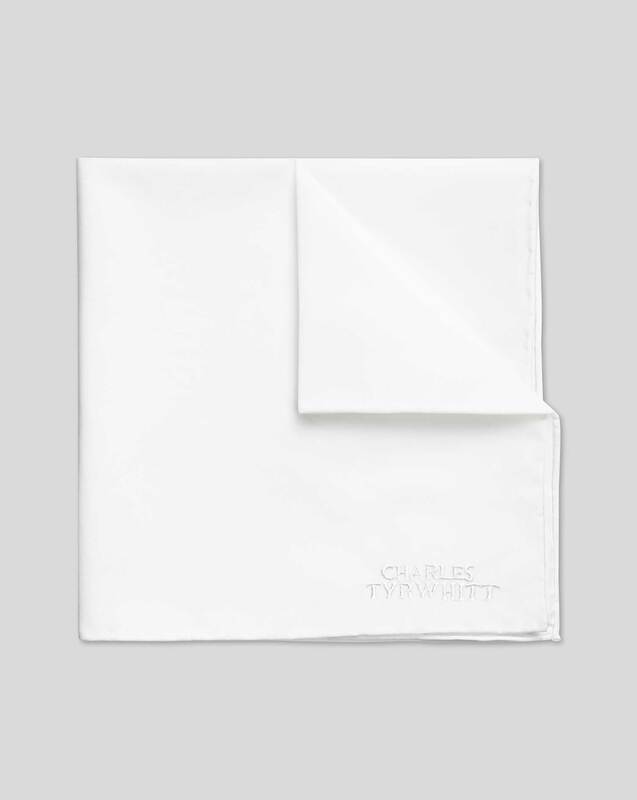 "This lightweight white cotton pocket square adds a smart finishing touch to a classic charcoal or navy business suit." "Not only does this Italian silk-wool square look and feel fantastic, it's light enough for whole days under the sun's rays." Great products, great pricing, great service!